It’s my undercover internet handle so no one can find out my true identity. It’s pronounced Gra-fee-zee-um. I also go by Robin in real life so you can call me that too. Check out my About Me to learn more. 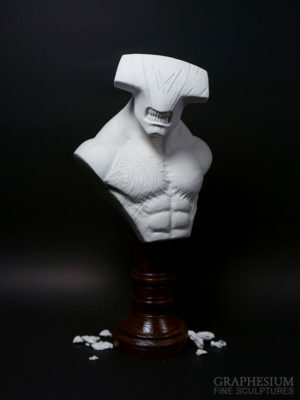 How do you make your sculptures and why aren't you charging thousands of dollars for them? Once I decide on a new character to sculpt, I begin the design process with a sculpting wax called Castilene. This allows me to do multiple iterations until I’m satisfied with a final look. This wax design and drafting phase is the longest and most time-consuming phase of my creation process, taking upwards of 3-4 weeks. I have very high standards for my work so I do not proceed to the next phase until I believe the character has been perfectly captured. I often end up with many scrapped sculpts that never see the light of day. After I’m completely satisfied with the wax draft, it is then cast into a premium carving stone called Winterstone. Details are lost in the stone transfer process so I use carving tools, sandpaper, and more Winterstone to bring it to the high level of finish and detail that you see in the final pieces. If I was to sell only one of these sculptures, I would charge upwards of $3000+ for my time and expertise. This is indeed the price I charge for custom one-of-a-kind commissions. For re-sculpts of the completed characters on my website, I can jump directly to working with a rough stone cast and skip the wax design & drafting phase. This saves me weeks of time while still allowing me to achieve an exceptional-quality finished stone piece. Thus, I am able to charge a very reasonable price by essentially “crowd-sourcing” the expensive time cost of my design phase. 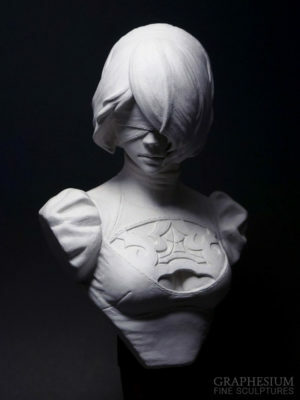 Create stunning high-quality statues that rival the level of professional pieces. Design my creation process in a way that allows me to charge an affordable price. 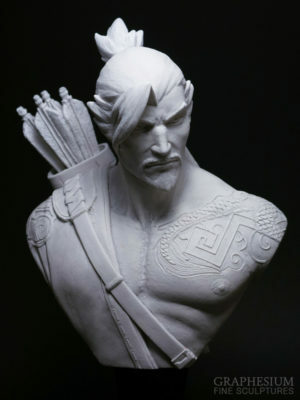 I achieved the first goal through countless hours of sculpting practice over many years and continue to hone my skills, seeking to improve my craft. The second goal I achieved by targeting an art style that I’ve always loved but have rarely seen reproduced: classical sculpture. Since I do not need to paint my sculptures, I can focus all my efforts on designing a beautiful solid piece that comes to life with the use of only light and shadow. What are your sculptures made out of? The sculptures are made out of an extremely hard premium carving stone that feels smooth to the touch and very solid in weight. Although the material is durable and highly resistant to water and UV light, dropping them can still result in damage so please be careful! 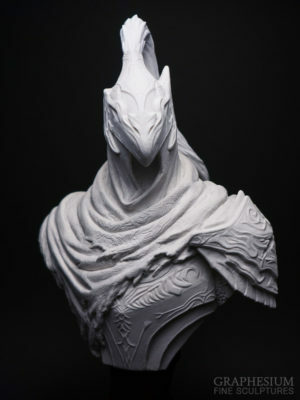 After all, this is Graphesium’s Fine Sculptures, not Graphesium’s Fun Action Figures. What scale do you make your sculptures in? 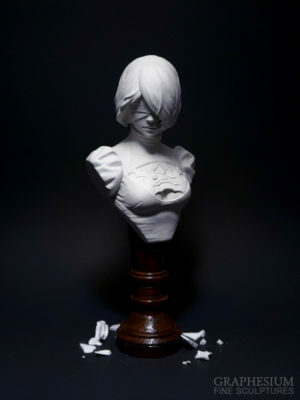 All my busts are 1/4 scale. This means, including the base, they stand about 10-12 inches tall, depending on the original height proportions of the character. As a collector myself, I strictly follow this scale so all my statues are collectible! If I ever change my sculpture scales, I will let you know and send you a free replacement with any future order you make. If you want a larger or smaller-scaled sculpture, you will need to contact me for a custom commission. I love your style and would like to commission an original piece for my self / company. Check my Custom Commissions page so you have an idea of my pricing for original work. If that price is within your range, contact me for further discussion. 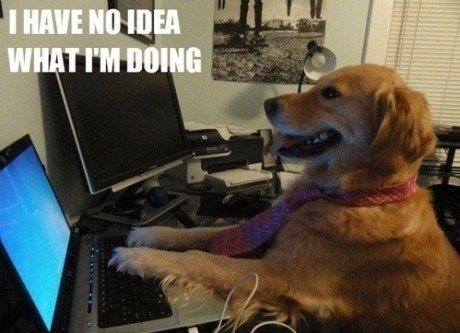 Can you make *insert favourite character here*? 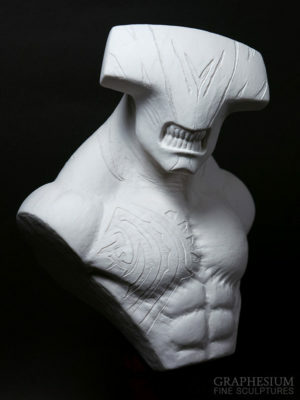 If your character is very popular, there is a good chance I will sculpt them in the future. 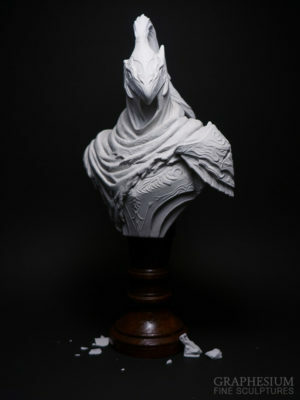 I keep an updated list of upcoming sculptures on my homepage (at the bottom). If your desired character is original or you want a specific character other than the ones in my store, you will need to contact me for a custom commission. Why do you only have busts? I love sculpting faces so busts are my specialty. Being able to capture the emotion of a character in clay and stone is a truly wonderful thing to master. 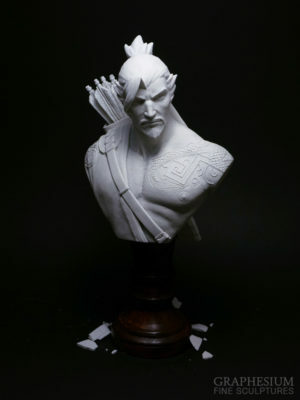 When will my ordered sculpture be ready to ship? I schedule my commissions depending on which reservation slot you choose; see the sculpture listings for specific pricing. I ship them as soon as they are finished! How do I assemble my sculpture? Full assembly instructions will be included in your package. For an example photo guide, click here. I dropped my sculpture and it broke! What do? No worries, if the break was clean and the broken pieces still fit together nicely (usually the case with stone), you can glue them back together with plain white glue. Wipe away the excess, let it dry for a day and it will look as good as new! More info here. Oh dear, I’m so sorry! I’ve done extensive drop and impact tests on all my packages to ensure they arrive safe from damage but it looks like the sculpture had an even rougher trip than I could imagine. Click here and we will remedy this immediately. I just received my piece and I want to send you a review! Can I paint my piece? How can I photograph my piece without distortion? I am no photography expert but the best way I’ve learned to minimize distortion when photographing my pieces (and any subject in general) is to use a higher focal length lens, preferably between 80 and 100mm. First, google the crop factor of your camera if you are unsure. Then multiply the crop factor by the focal length of your lens. If your lens says 18-55mm and your camera has a crop factor of 1.5x, that means at full zoom, the focal length is 55mm x 1.5 = 83mm, which will work great. Cellphone cameras are often wide-angle lens, making them notoriously bad at accurately portraying your subject. You can minimize distortion by taking the photo from farther away but getting a good starter DSLR will greatly improve your photos and options. The camera I use for my photos is a Sony NEX-5R.